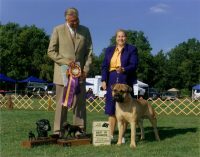 We are located in Tennessee and live on 36 acres in the Cookeville/Monterey area. 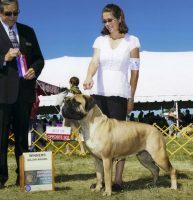 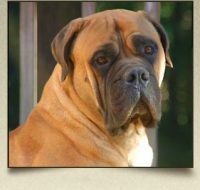 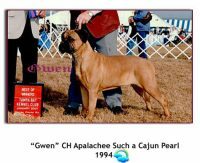 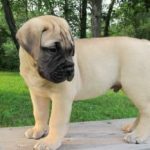 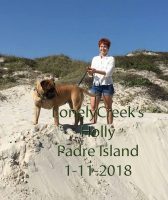 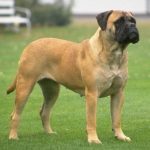 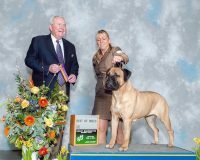 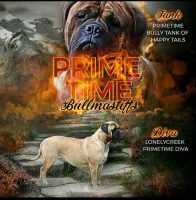 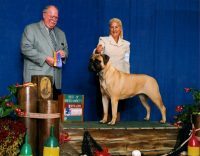 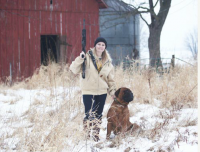 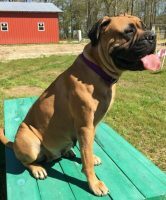 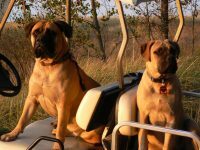 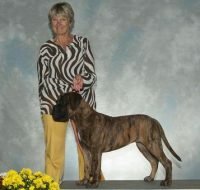 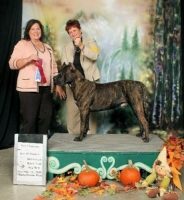 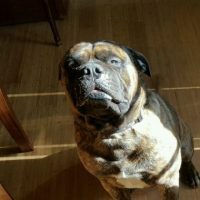 Our puppies are very well socialized when they go to their new homes.Our mission is to raise quality, purebred bullmastiffs with excellent temperaments. Our dogs are raised with LOTS of love and we spend as much time with them as we do our children. 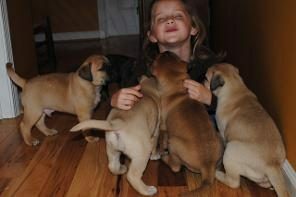 We have long-standing relationships with our puppy families and try to make ourselves available to them at all times to assist in raising their puppies or answering questions.